The new Designer paper in the Summer Smooches bundle is full of bright colors and geometric shapes. I can really see myself using this paper pack for lots of things. 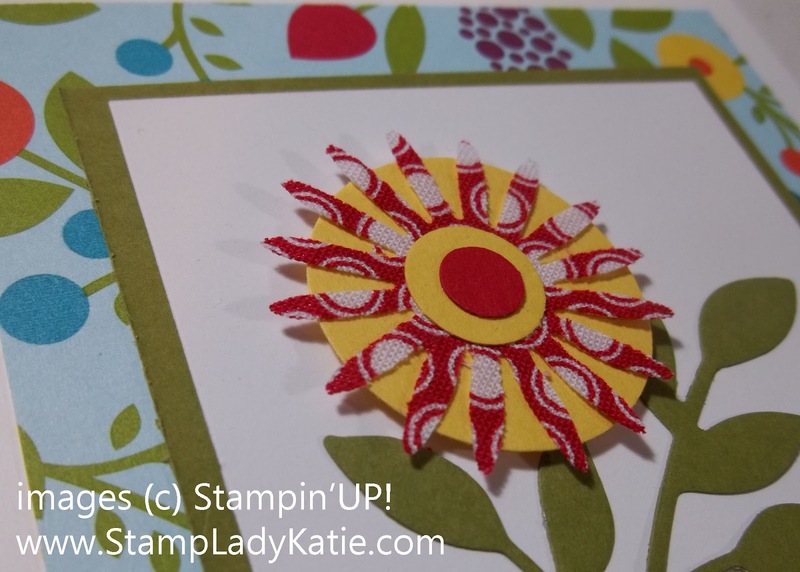 I tend to like the smaller print designs because I think they are more versatile on card projects. How about you? 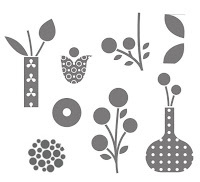 Are you a fan of the larger print patterns or smaller prints like this package? Notice the bold design in this paper - full of circles. Often on cards you will see a ribbon or paper strip used as a grounding line at the base of the element. 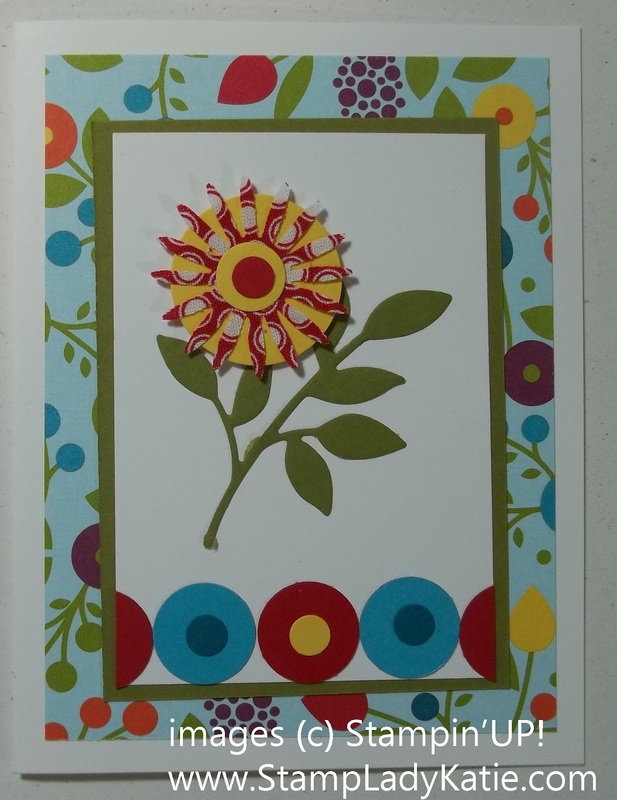 This card uses a line of circles to complement the images in the Designer paper. 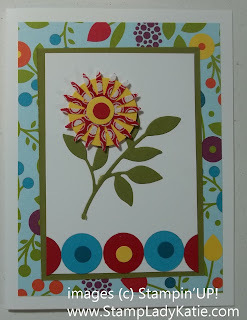 The paper used on this card matches the imagery from the new Bright Blossoms stamp set shown below. These products will be in the new catalog coming out June 1st. 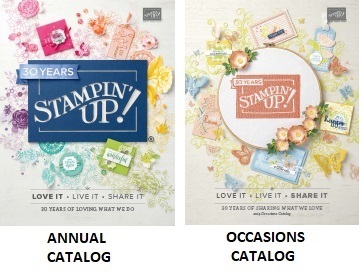 They are available to you now for a limited time before the catalog release. 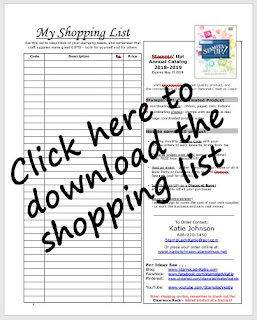 You can see the flyer describing all the product in this release HERE in this post. Contact me for more details. Or better yet, lets set up a time for me to show you and your friends this great new product bundle. I'd be happy to come to your house for a quick "show and tell".